Have you heard of Matcha Green Tea? Matcha Green Tea has grown in popularity over the past few years. Matcha Green Tea is pretty unique because it is only grown in Japan (green tea is grown outside of Japan as well). It is a traditional tea that was consumed by Monks to improve mental clarity. One Cup of Matcha Green Tea has 10 times the nutritional value of one cup of regular green tea. Why should you Drink Matcha Green Tea? Because Matcha tea is high in chlorophyll, it is a great way to detox naturally. Natural detox is a great way to keep our liver healthy and working properly. You should always try to avoid toxins in our environment and foods, but you just can’t avoid everything. I really like a gentle daily detox to help. Drinking Matcha increases your energy naturally because of all the vitamins and minerals that help your body function at its best. This is what makes it the perfect drink to get you going in the mornings and keep you going in the afternoon. It does have some natural caffeine (less than a cup of coffee). The extra vitamins in the matcha tea also helps increase your energy levels. As a bonus, a preliminary study published in the Journal of Medicinal Food in 2009 showed in tests on rats with type 2 diabetes that the rats receiving matcha demonstrated decreased levels of cholesterol and blood sugar. Matcha tea is a thermogenic food which helps speed up your metabolism naturally and can improve your resting metabolism. There are many foods that are considered thermogenics. If you are looking for an easy way to add several thermogenics into your day and burn extra calories easily read more here. Antioxidants are known to help protect us from cancer, cardiovasular disease, and keep us looking young and beautiful. The more antioxidants you eat, the better prepared your body can be to fight off infections and diseases. Matcha is a great source for catechin polyphenols. Catechins are the most potent and beneficial. These are special antioxidants that aren’t found in any other foods. Matcha contains the amino acid L-theanine that is known to relax the mind and improve focus. L-Theanine helps in the production of dopamine and serotonin. These two work together to enhance mood, improve memory, and promote better concentration. 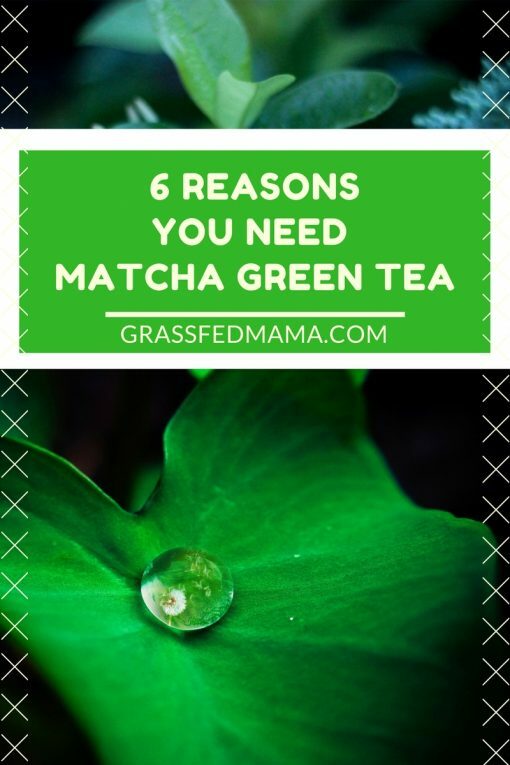 There are so many reasons to drink Matcha Green Tea, so why don’t we all include this amazing super food in our every day diets? Do you drink Matcha Green Tea? P.S. 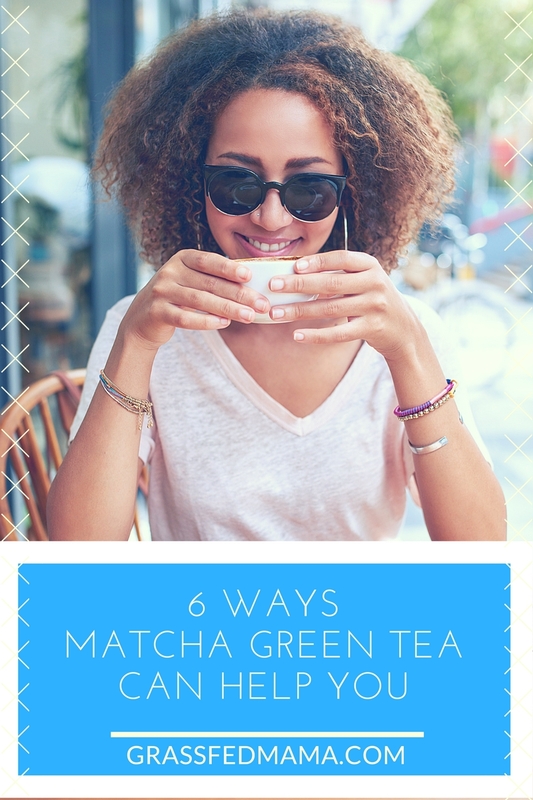 Are you looking for an easy way to drink Matcha Green Tea every day? I found a drink that I love that has Matcha Green Tea, plus many other superfoods. Instead of drinking a cup of coffee in the afternoon, this would be a great drink to grab to push you through the rest of the day. Read more here.